In today’s technology savvy world, mobile phones are fast replacing other modes of communication. While about all people have access to smart phones today and all are familiar with Mobile Apps for their day to day needs of information sourcing as well as transactions and as touch points with friends, family and at work, Apps are proving to a magic tool in the hands of Event Managers and organisers. Mobile event apps have changed organizations’ perspective towards event management. By facilitating seamless interactions with the audience, these applications have made organizing meetings and conferences easy. about where I am staying? How I am Travelling? What flights am I taking? Is my Visa approval through? 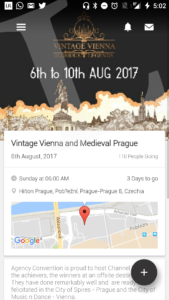 Can I get a little more detail about the place I am travelling to? How far is the event venue from my place of stay? What all activities have the organisers planned for me and other delegates? What are the places of Interest nearby? 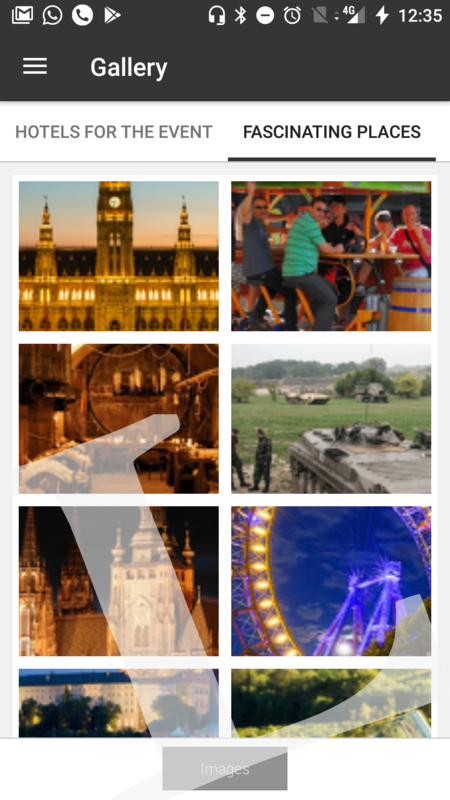 Where can I go site seeing? Where are all the shopping locales, that I should see or go to? Are there any recommended food stations or restaurants that I should try out? These questions and more are what an App can help any organiser with. While from the delegates point of view, the app can cater to all these queries and more, for an organiser it is important to be able to keep in connect with the delegates at all points before, during and sometimes even after the event. At Leisure Corp, technology inputs have always been important for creating seamless experiences for the delegates at domestic as well as global destinations. 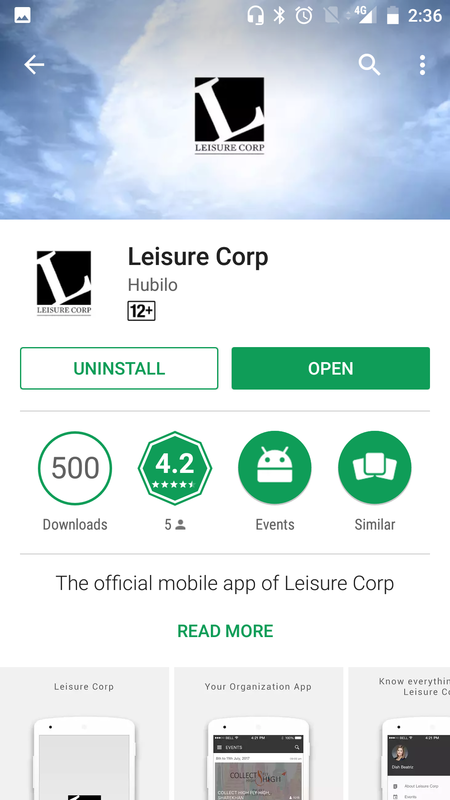 With the launch of the Leisure Corp App, we have taken a step forward. 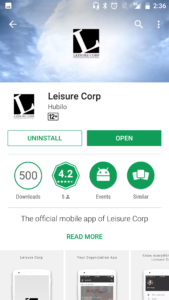 As a tool that can add value to any event, the Leisure Corp App is designed to be used by the event team for creating a smooth experience for the delegates as well as the Client managers. The app features include all information regarding the place of the event, location, site seeing options, itinerary and is a useful tool for the event manager to manage real time notifications regarding any last minute changes while on the trip. The more interesting features include a social media side to it wherein the app is used for Creating Contests, Polls and Quizzes which can make the trip more exciting and enthralling. Delegates can use the app as a social media platform, where they can share photographs, comment and like each other’s updates and pictures and also use the messaging facility to converse with each other during the course of the event or even keep in touch with the other delegates post the event. 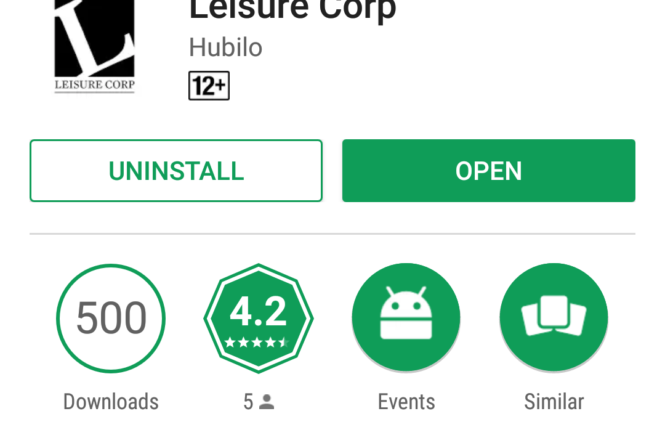 Leisure App is sure to change the way events are organised and catered to in the future.